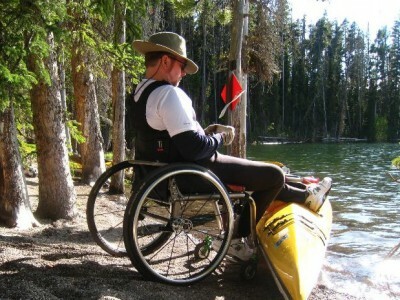 Adaptive Expeditions – Outdoor Adventures & Paralympic Dreams! Adaptive Expeditions is an interactive educational nonprofit using sport and recreation to offer health & wellness programs to individuals with physical and sensory disabilities. 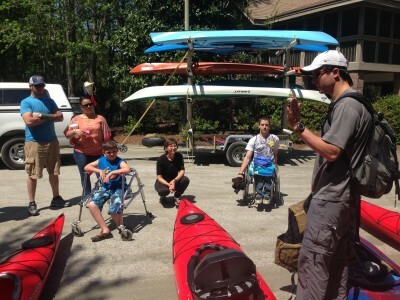 Through education and outdoor recreation adventures, Adaptive Expeditions empowers individuals with both technical skills and personal confidence to maintain active, independent lifestyles. In our hometown and around the world we aim to build communities where outdoor adventure seekers and Paralympic hopefuls can share ideas and common experiences, have fun, push limits, and redefine what’s possible. Through education and training programs we exponentially increase adaptive outdoor recreation opportunities around the world. Swimming, kayaking, canoeing, cycling, daytrips and expeditions. 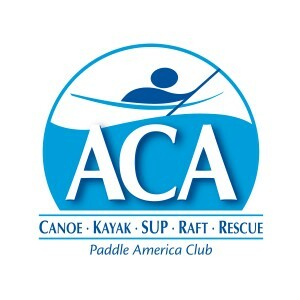 Join our community of adaptive outdoor recreation enthusiasts. We focus on FUN! !